As if we haven't lost enough musical heroes this year, one of the most unique, talented and visionary performers of all time has passed away. Prince is dead at the age of 57. TMZ first reported that the performer born Prince Rogers Nelson passed away at his Paisley Park compound in Minnesota this morning (April 21). The news has since been confirmed by the Associated Press. Last week, Prince was forced to make an emergency landing with his private jet due to a medical emergency. The performer appeared at a concert the next day and assured his fans that he was merely suffering from the flu. The artist was born in Minneapolis in 1958. His career started in the mid-'70s when he wrote songs with the group 94 East. Based on the quality of his solo demo, he was signed to a record deal at 17. From there, Prince went on to become one of the most unique and influential artists in recorded music history. He released 39 studio albums as a solo artist, as well as four live albums. 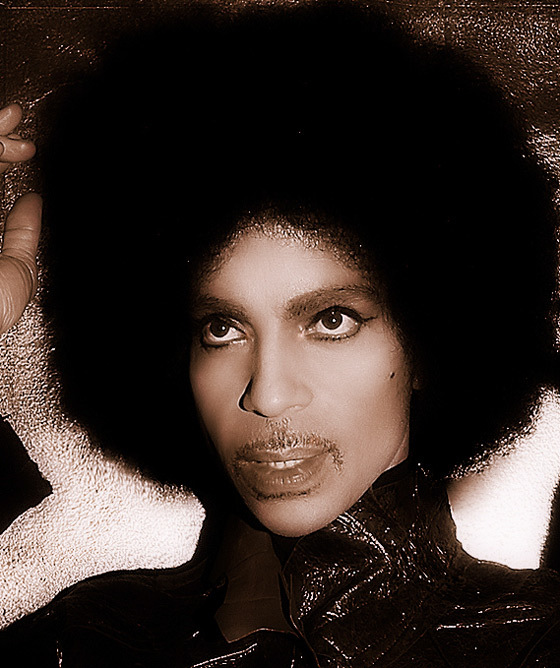 He also put in work with the New Power Generation, the NPG Orchestra and Madhouse. Further, his 1984 film Purple Rain remains a cult classic. It also won an Academy Award for Best Original Song. Stay tuned for more news on Prince's cause of death as it becomes available. It is with profound sadness that I am confirming that the legendary, iconic performer, Prince Rogers Nelson, has died at his Paisley Park residence this morning at the age of 57. UPDATE (4/21, 3:30 p.m.): The Sheriff's Department told TMZ that Prince was found in an elevator at Paisley Park. They performed CPR but could not revive him. He was pronounced dead on the scene at 10:07 a.m. local time. UPDATE (4/21, 8 p.m.): TMZ now reports that Prince was treated for a drug overdose six days before his death, according to "multiple sources." The report also states that this was the true reason his plane was forced to make an emergency landing just 48 minutes from his home, stating that he was administered a "save shot," typically administered to counteract the effects of an opiate. UPDATE (4/22, 3 p.m.): The autopsy has now been completed, but there is still no official cause of death, TMZ reports. Now, it appears it could be several weeks until his cause of death is revealed, as toxicology results will not be prepared until then. At this point, the Midwest Medical Examiner's Office in Minnesota said it is collecting Prince's medical records, as well as his family history, to continue its investigation. UPDATE (4/22, 5 p.m.): The Carver County Sheriff's Office said there were "no obvious signs of trauma" in regards to Prince's death and there was no reason to believe his death was a suicide.